Justice League, still almost three months from reaching audiences, has generated behind-the-scenes drama the past few months that may be tough for the film itself to match. –Director Zack Snyder took himself off post-production duties because of a family tragedy, the suicide of his 20-year-old daughter in March. –Even before that, it became known that Warner Bros. brought in Joss Whedon to revise the story. Whedon previously directed the first two Avengers movies for rival Marvel Studios. –Whedon took over directing of extensive reshoots, estimated by Variety at $25 million, beyond the normal level that occur after principal photography has ended. –One of the movies stars, Henry Cavill as Superman, can’t shave the mustache he grew for the unfinished Mission: Impossible 6. So his reshoots will involve digitally erasing said mustache. Naturally, this led to people coming out of images of Cavill’s Superman with a mustache. –In the midst of this, Whedon’s ex-wife, Kai Cole, wrote a guest column for TheWrap on Aug. 20 about the writer-director’s marital infidelities. “I want to let women know that he is not who he pretends to be,” she wrote. While this doesn’t affect the film, it’s not the kind of publicity a studio likes about an expensive project. The thing is, Warner Bros. and its DC Comics unit are on a roll after Wonder Woman generated both good reviews and a global box office of more than $800 million. Of course, if the movie is a hit most of this will end up as a footnote. In 1975, for example, everybody forgot production woes and cost overruns of Jaws. Wonder Woman is on the verge of being the No. 1 DC Extended Universe movie at the U.S. box office. The film’s U.S. box office totaled $325,083,830 as of June 27, according to the Box Office Mojo website. That means Wonder Woman likely will pass 2016’s Suicide Squad ($325,100,054) today. 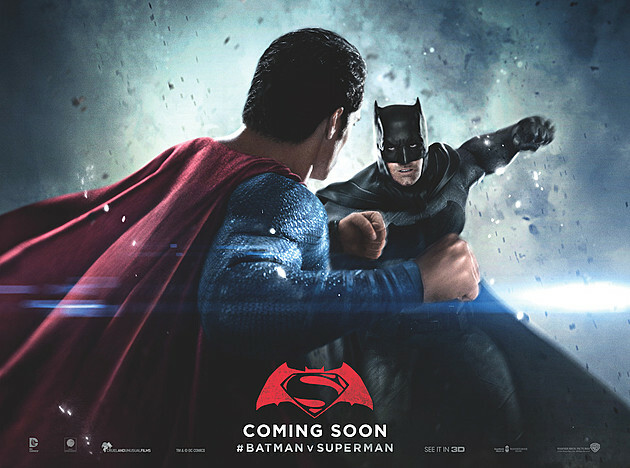 Next up, also from 2016, is Batman v Superman: Dawn of Justice, which had U.S. box office of $330,360,194. The DCEU began with 2013’s Man of Steel, which had U.S. box office of $291,045,518. Wonder Woman’s global office still lags the other three DCEU films. The movie’s worldwide total was $660,883,830 as of June 27. It’s getting close to Man of Steel’s global box office ($668,045,518). Meanwhile the worldwide numbers were $873,260,194 for Batman v Superman and $745,600,054 for Suicide Squad. Wonder Woman has been a lift for Warner Bros. Both Batman v Superman and Suicide Squad received many bad reviews. That wasn’t the case for Wonder Woman, which has a 92 percent “fresh” rating on the Rotten Tomatoes website. In the U.S., Wonder Woman hasn’t had the quick box office dropoff experienced by the two 2016 DC movies. 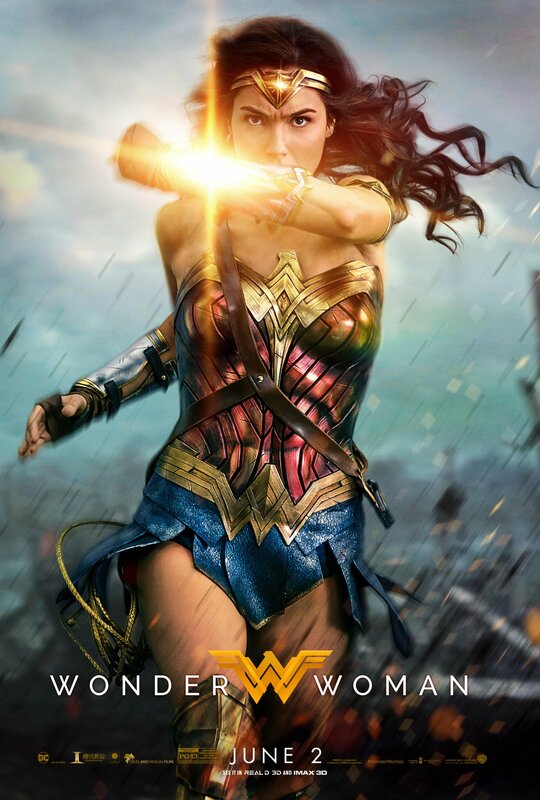 UPDATE (June 30): Wonder Woman surpassed Batman v Superman in U.S. box office on June 29, according to a post by Scott Mendelson on Forbes.com. Its U.S. box office total was $330,529,475 as of June 29, according to Box Office Mojo. Wonder Woman, during its second weekend in the U.S., outperformed two 2016 Warner Bros./DC movies. Wonder Woman’s U.S.-Canada box office totaled $58.2 million for the June 9-11 weekend, according to the Box Office Mojo website. That was a 43 percent decline compared with its opening weekend. That’s a smaller dropoff compared with most films. By comparison, Batman v Superman: Dawn of Justice had a second weekend of $51.3 million (a 69 percent plunge from opening weekend). Suicide Squad’s second weekend totaled $43.5 million (a 67 percent drop). Both Batman v Superman and Suicide Squad opened better than Wonder Woman. But bad reviews and word of mouth contributed to their fast declines at the box office. By contrast, Wonder Woman received a lot of rave reviews. In March, there were estimates it would have a $65 million opening weekend. It came in at $103.3 million. As a result, Warner Bros. received a lift as it competes with Walt Disney Co.’s Marvel Studios. The question is whether the good mojo will carry over to Justice League, set to be released in November.